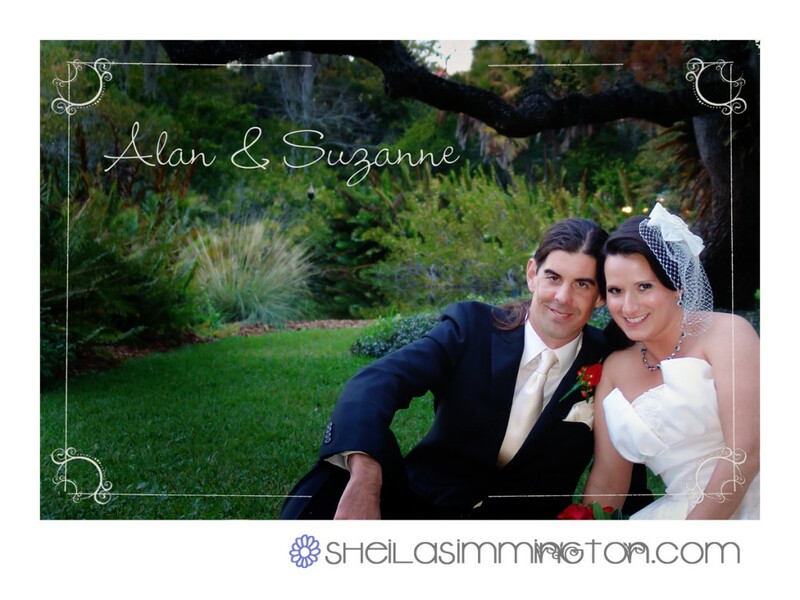 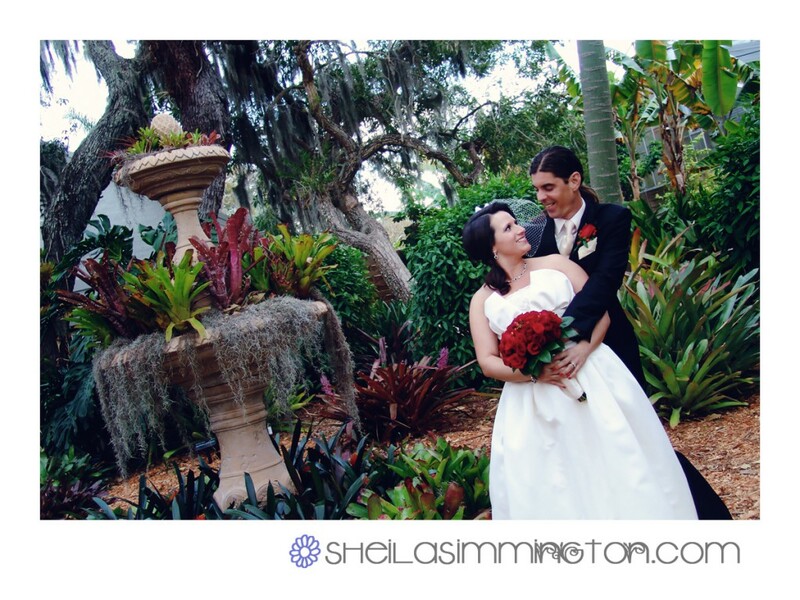 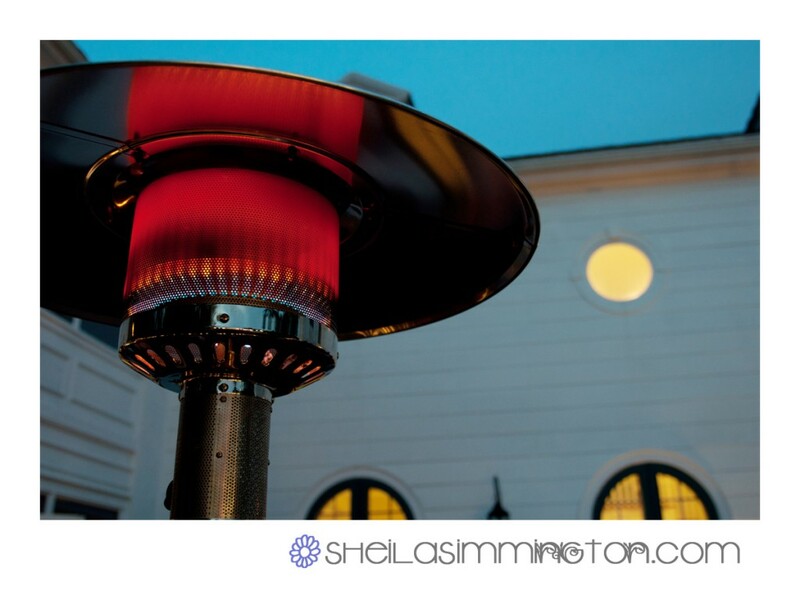 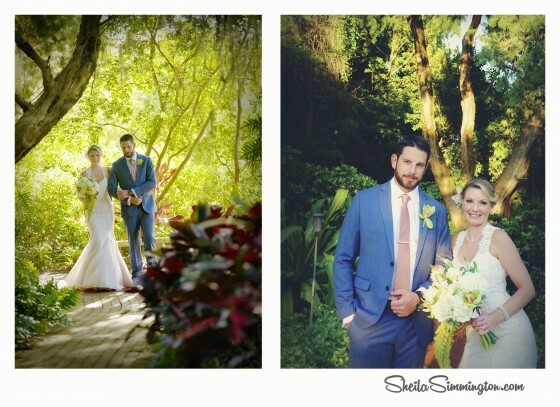 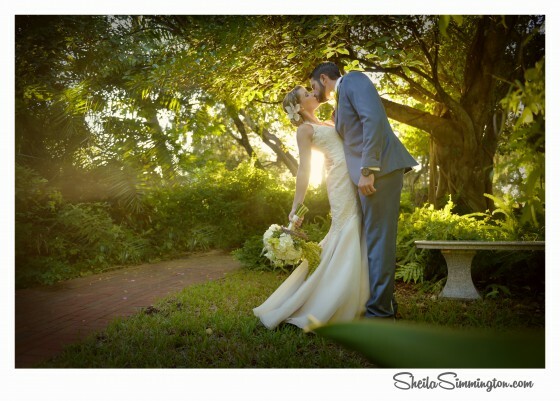 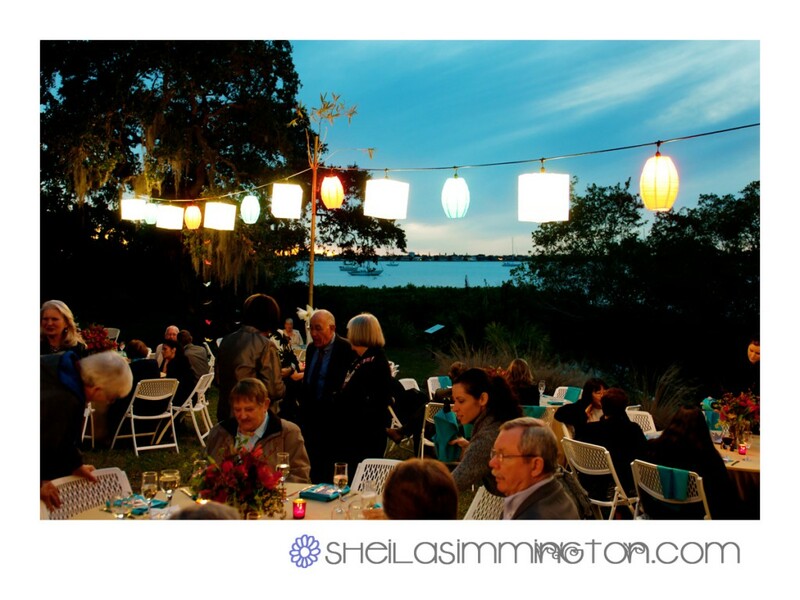 Selby Gardens – A beautiful spot in Sarasota for a wedding – with its beautiful tropical and subtropical backgrounds, bay front access looking over Sarasota . 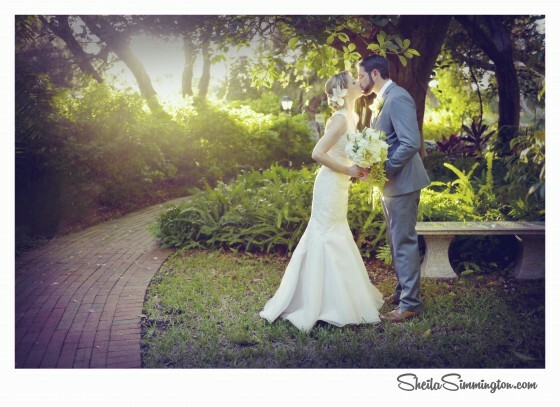 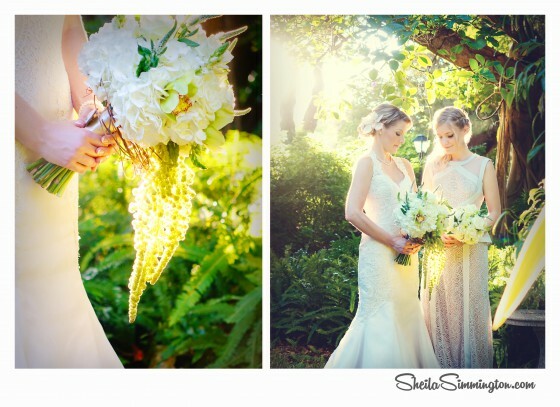 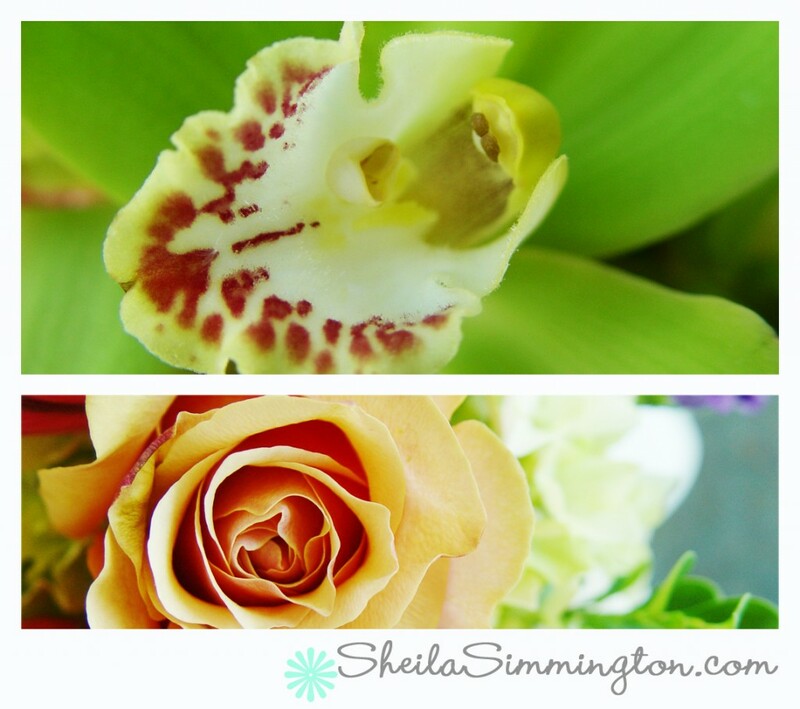 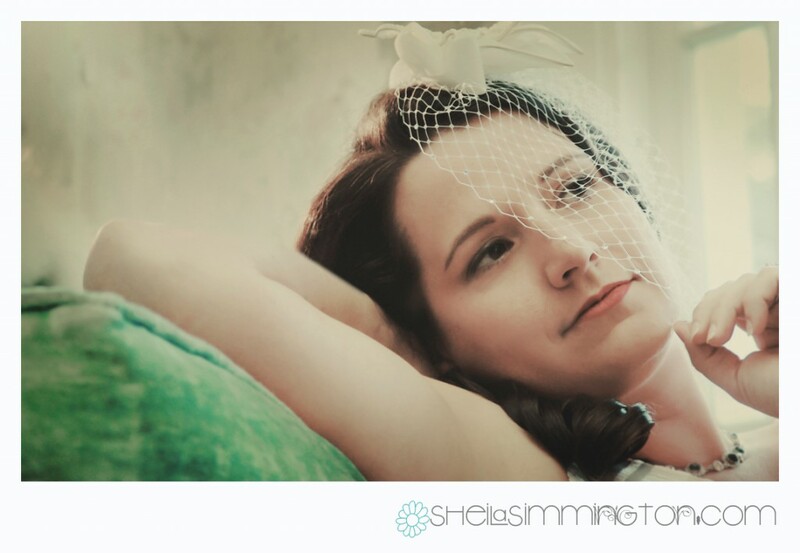 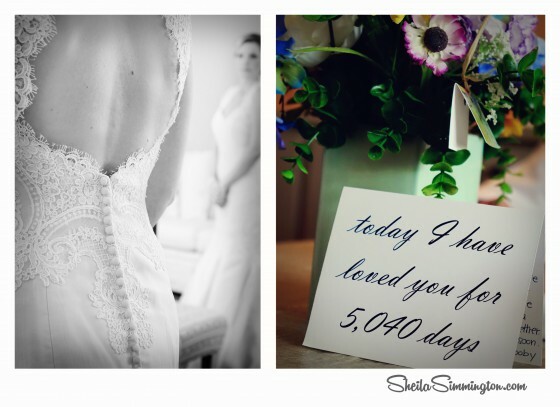 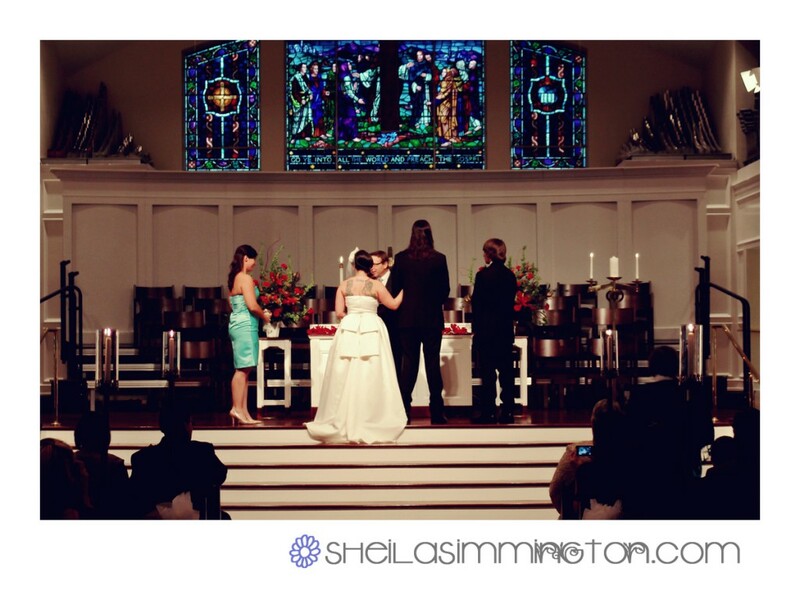 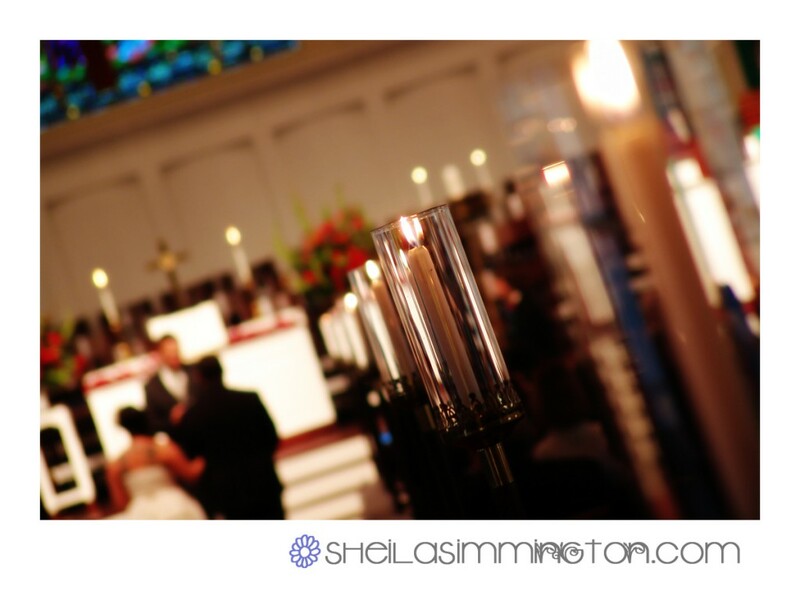 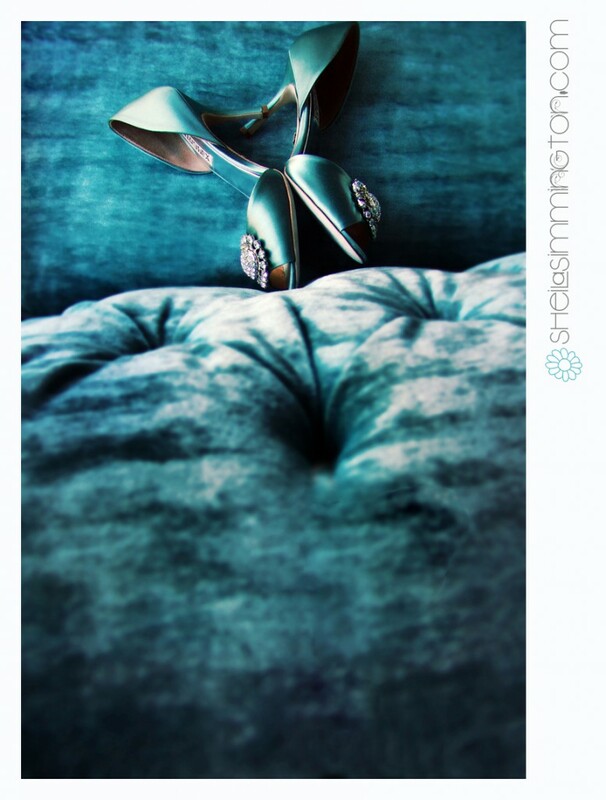 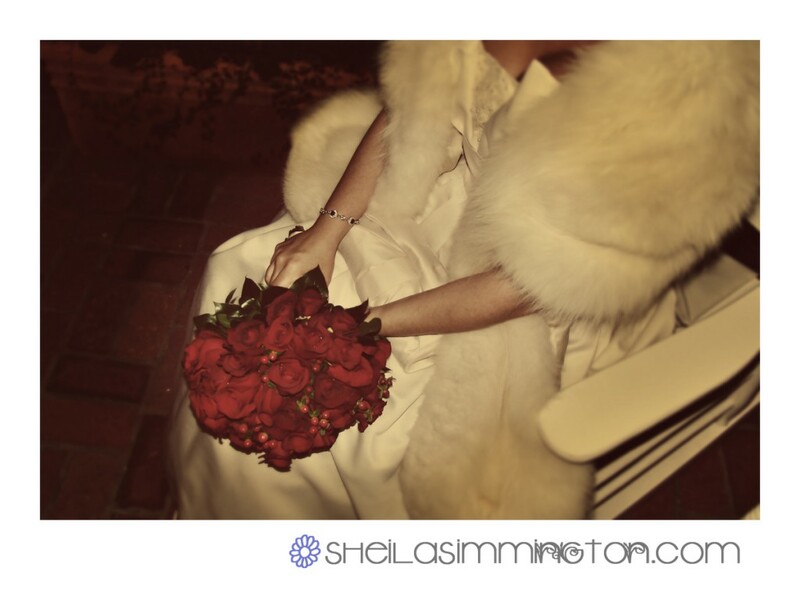 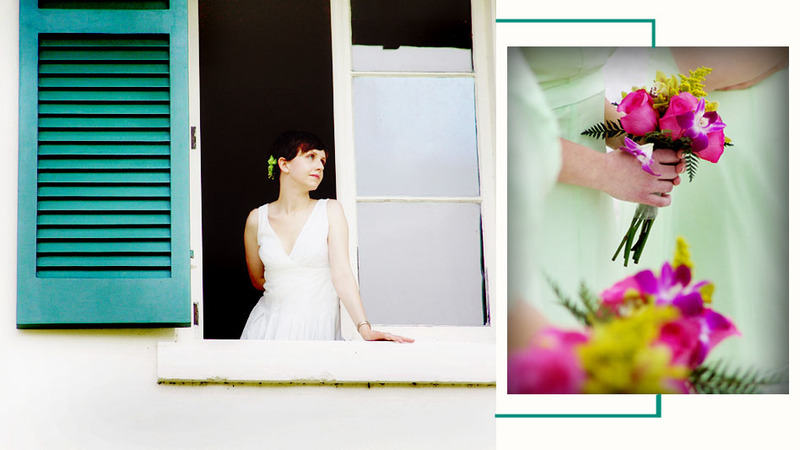 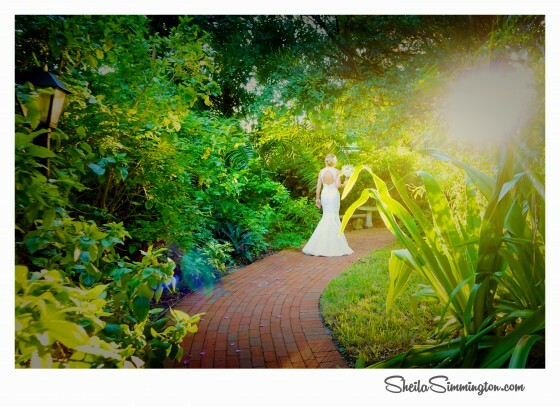 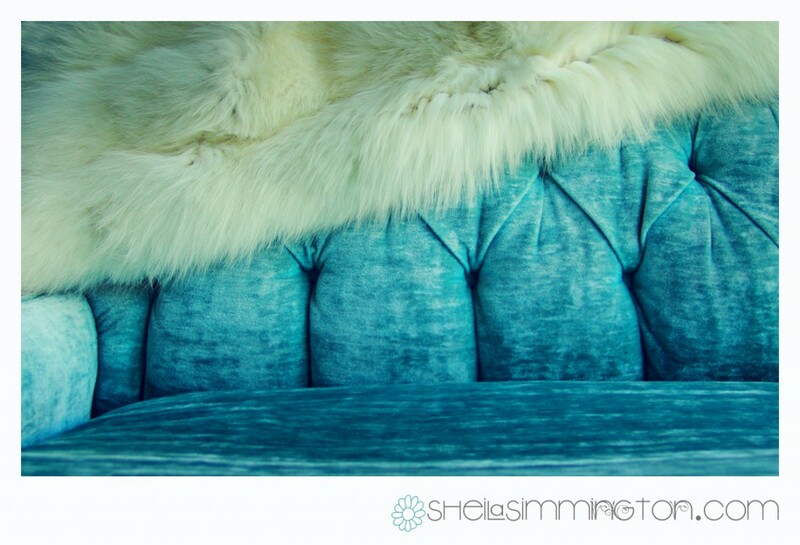 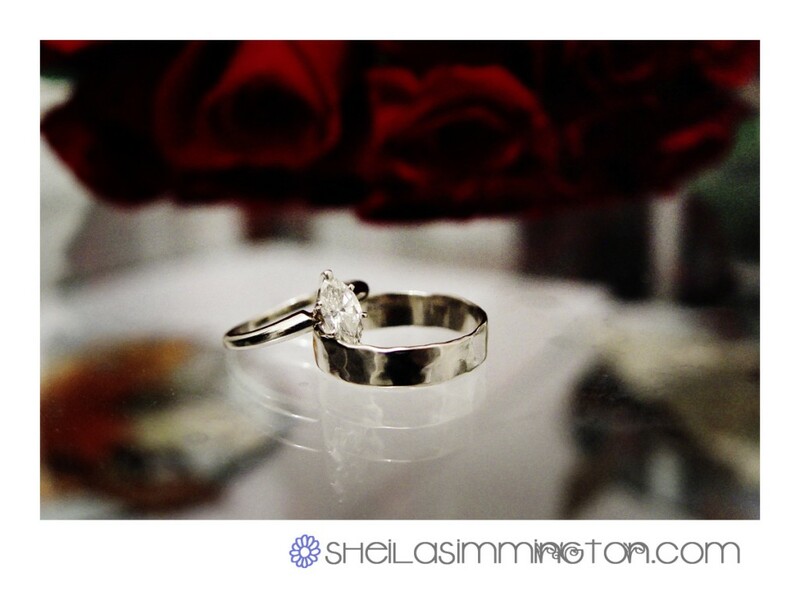 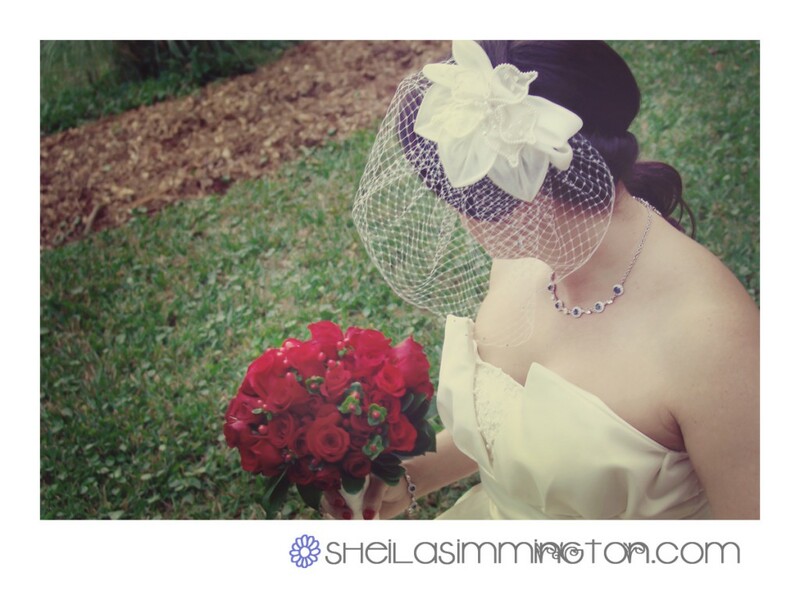 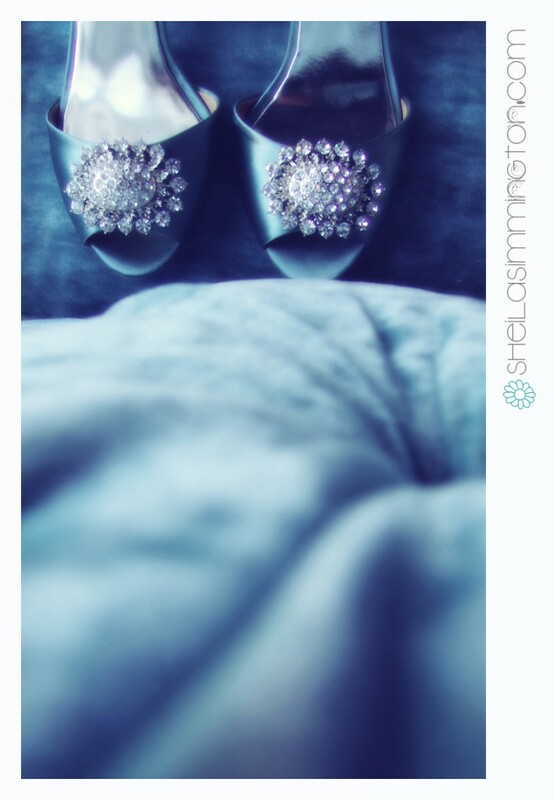 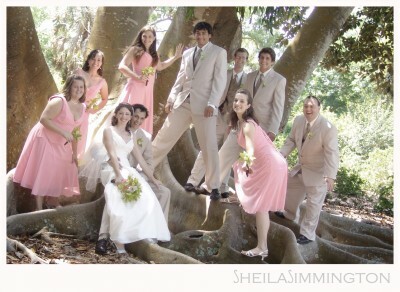 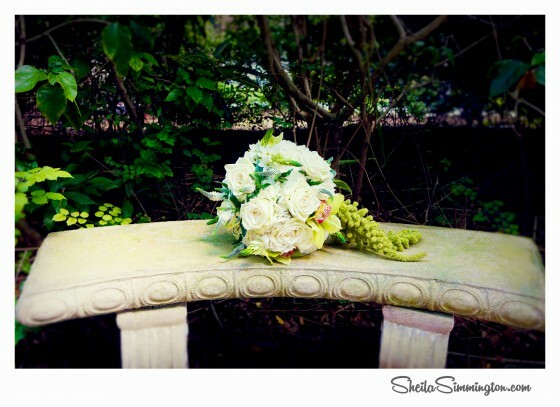 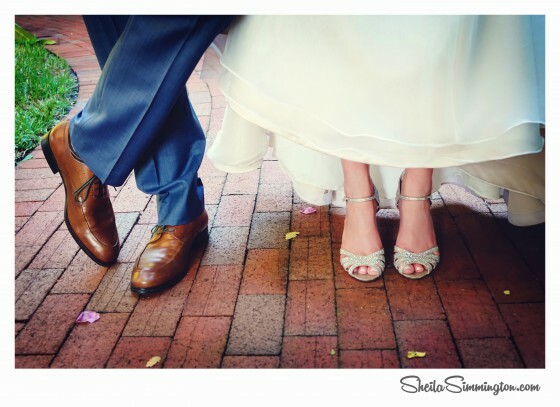 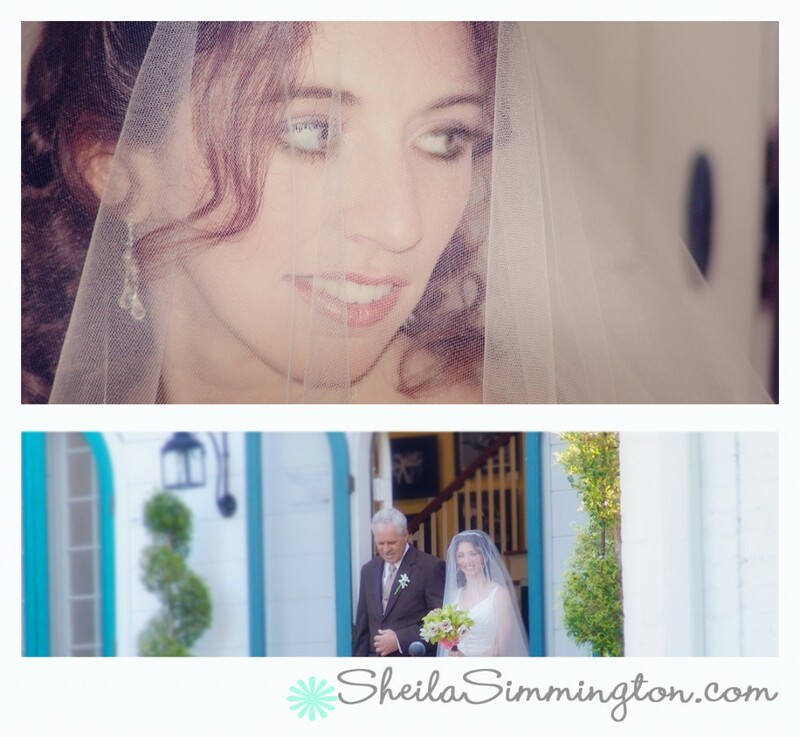 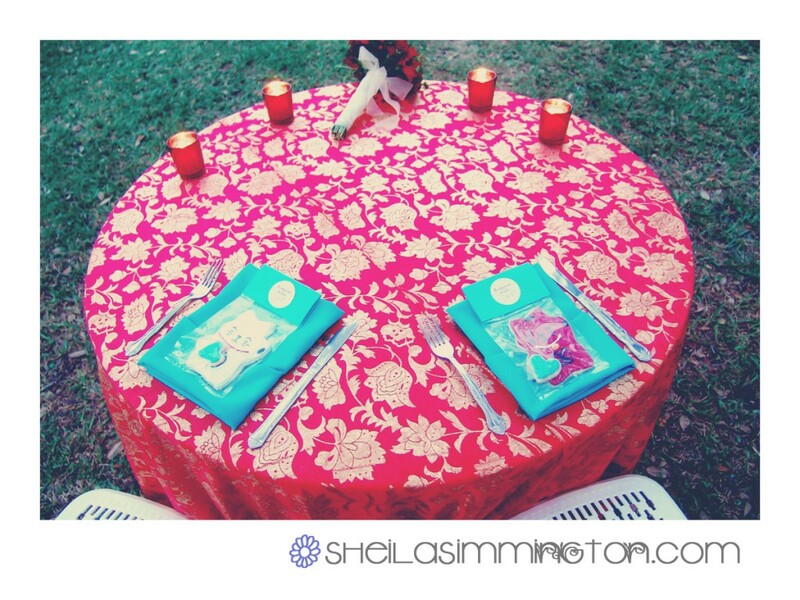 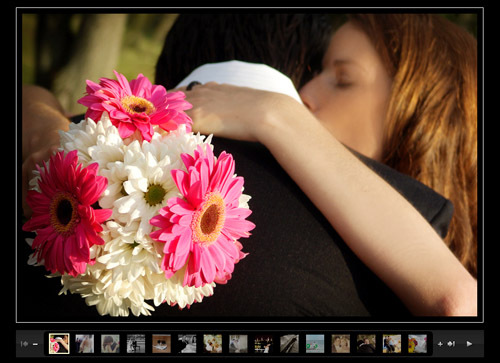 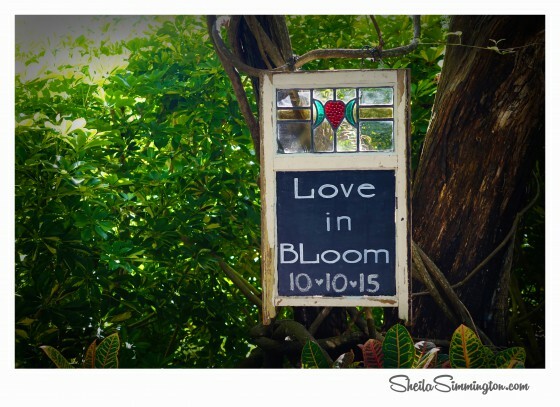 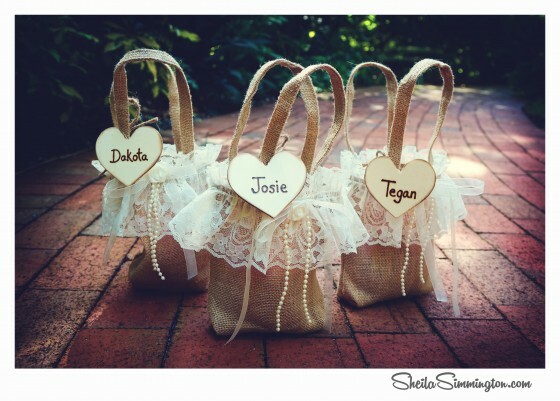 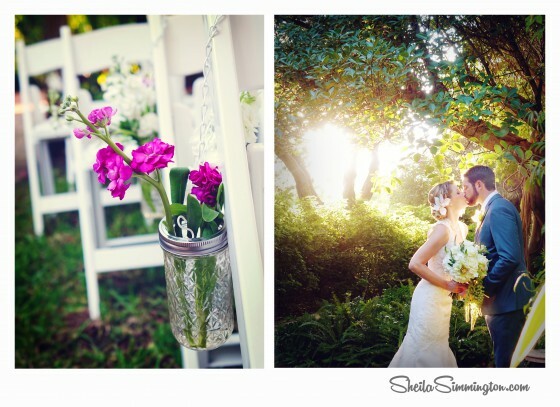 Sometimes the big question about your wedding is where in Selby Gardens should I have my wedding? 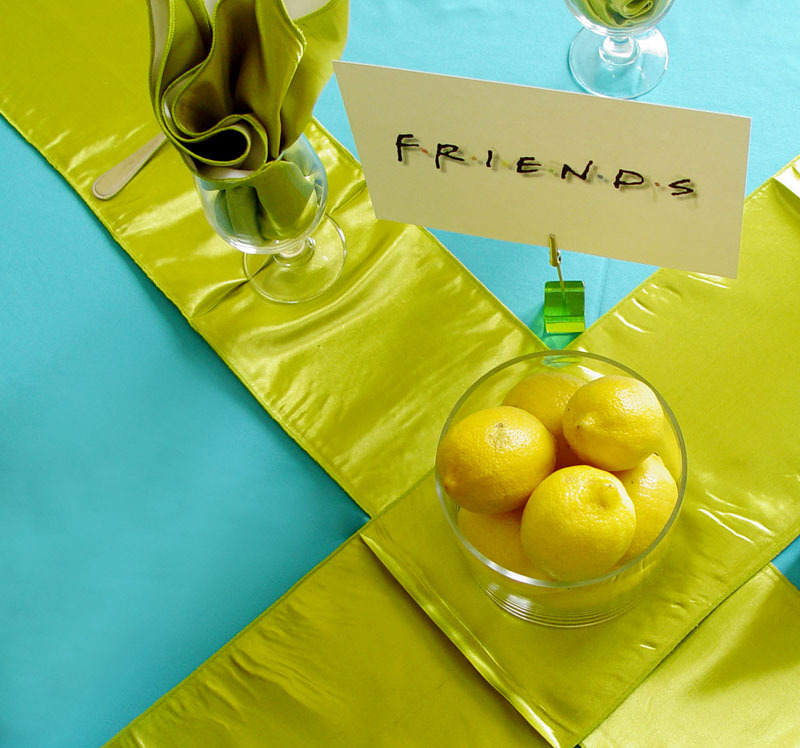 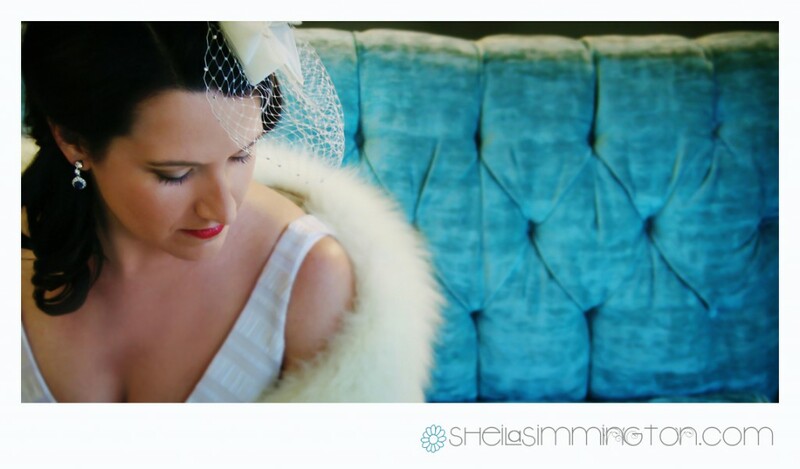 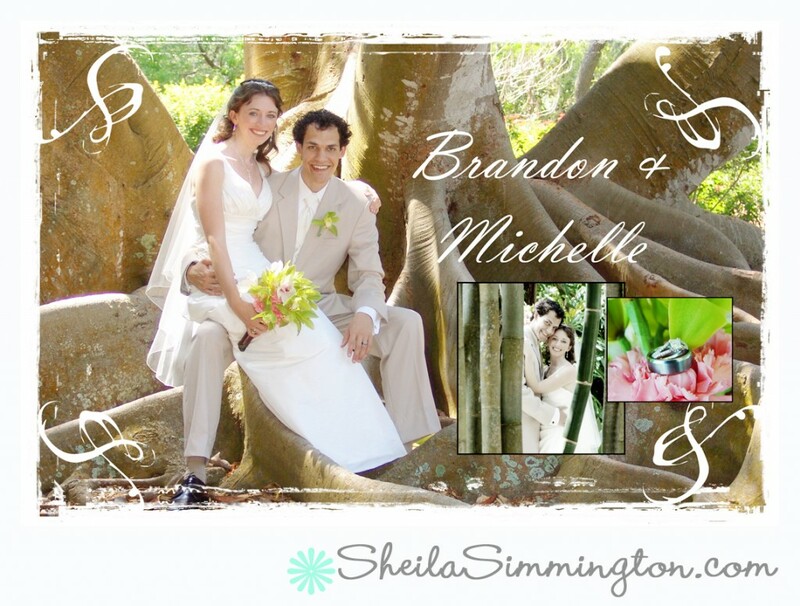 Weddings may be held anywhere on the grounds, from the broad expanse of the Schimmel Wedding Lawn and Pavillion to under the lush foliage of the banyan trees, to the tranquil and beautiful area beside Sarasota Bay. 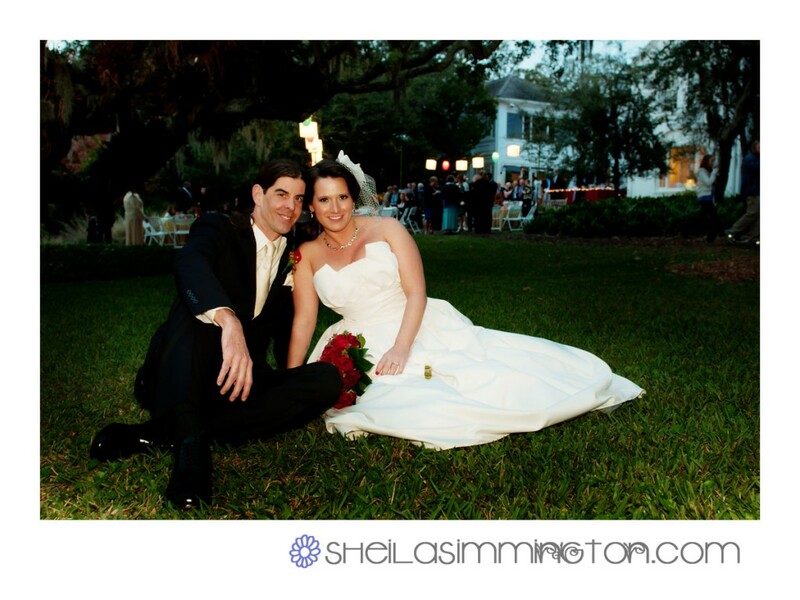 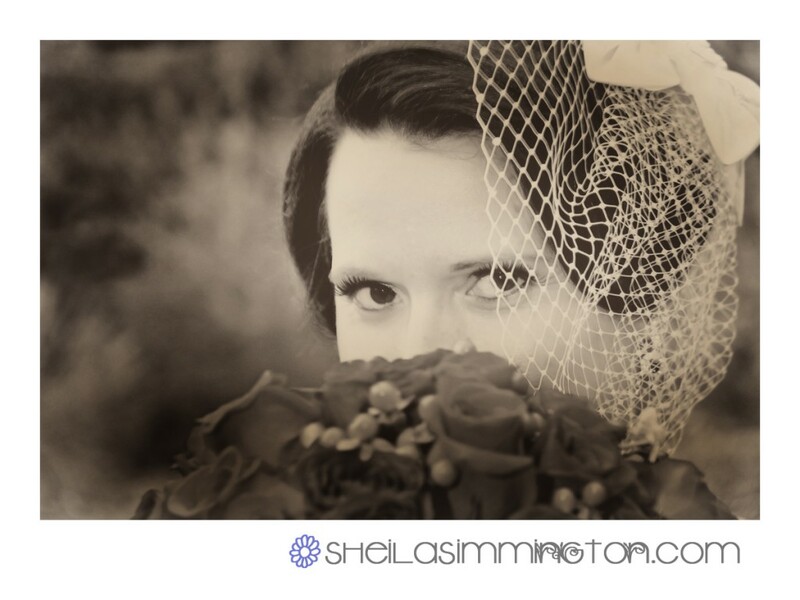 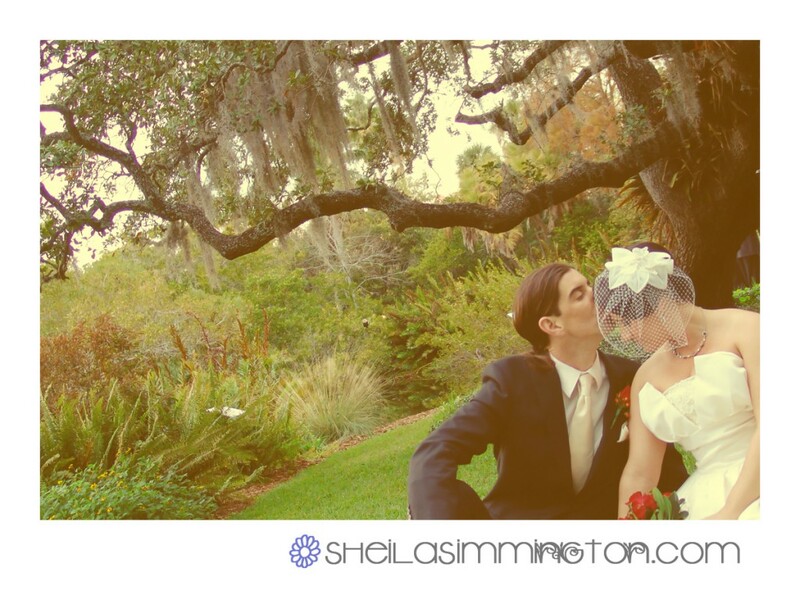 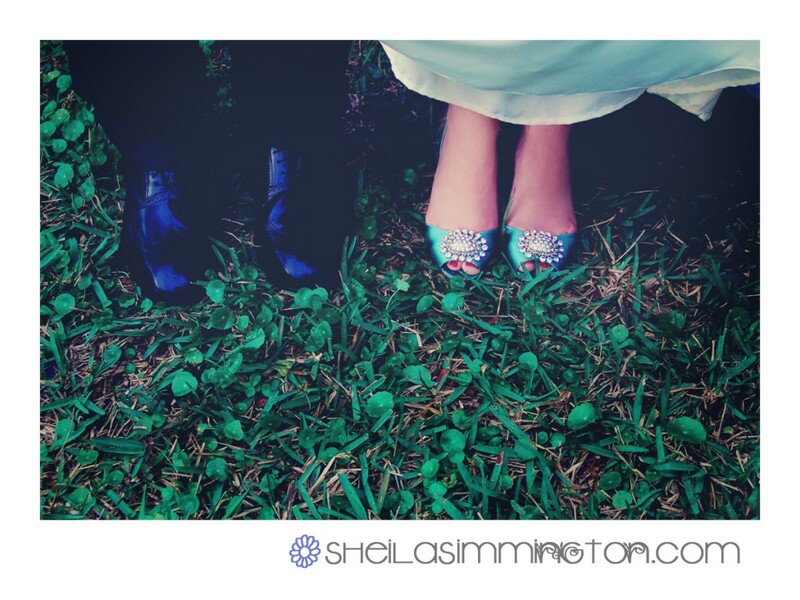 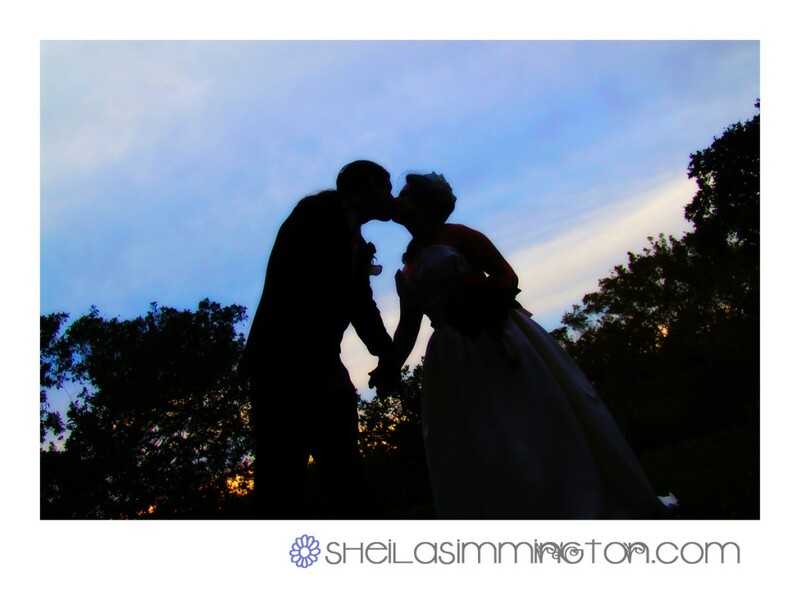 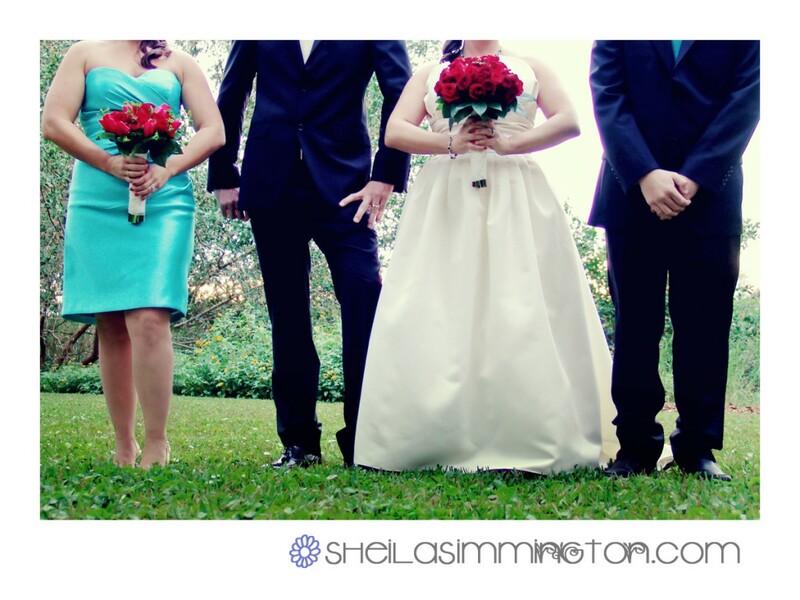 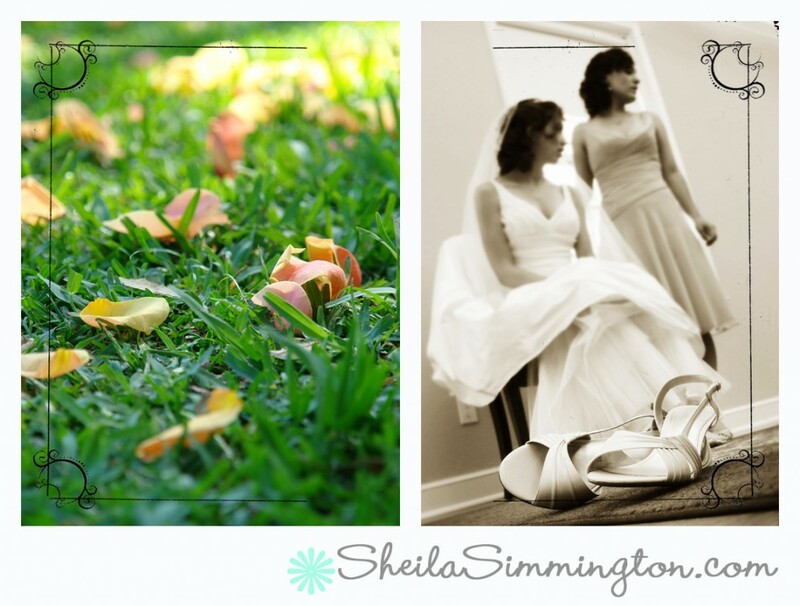 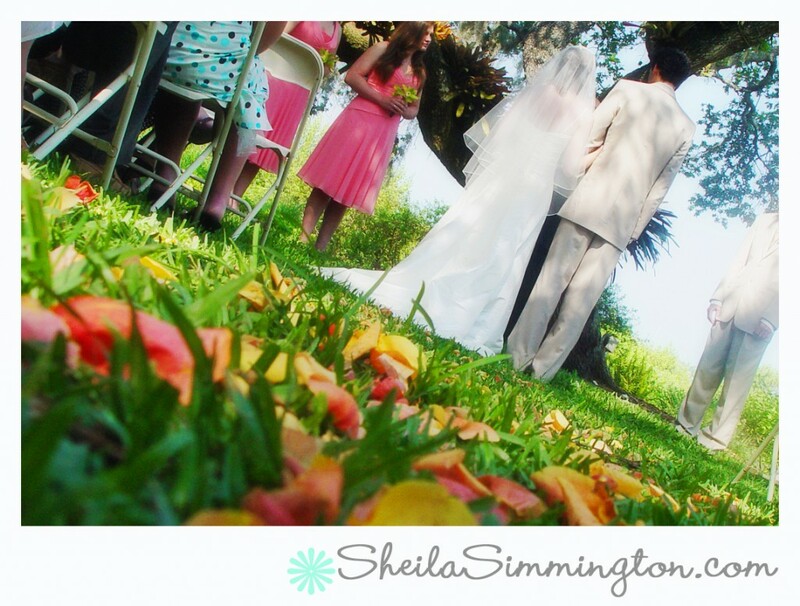 Brandon and Michelle had their sweet ceremony under the oak trees by Sarasota Bay in October.